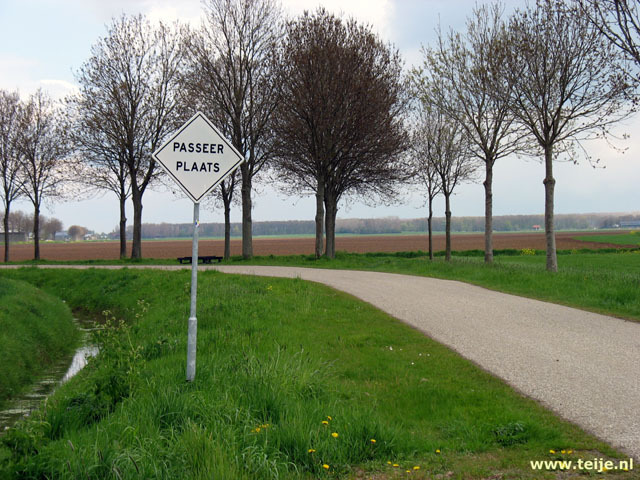 In our travel stories we regularly write about differences between other countries and the Netherlands and we received comments from many readers that we were far too negative about the Netherlands. 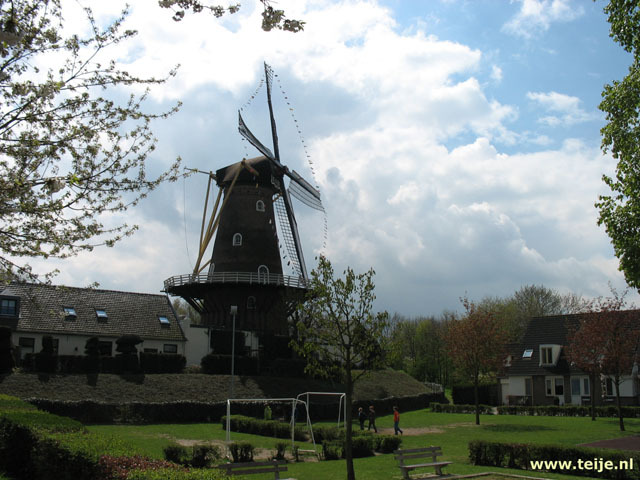 We indeed do find it quite boring in terms of nature and history here, but we have promised to look at the country with an open mind and this will be the first trip within the Netherlands that we will post on the site. So here is the report of a trip to Giethoorn and the Apenheul.